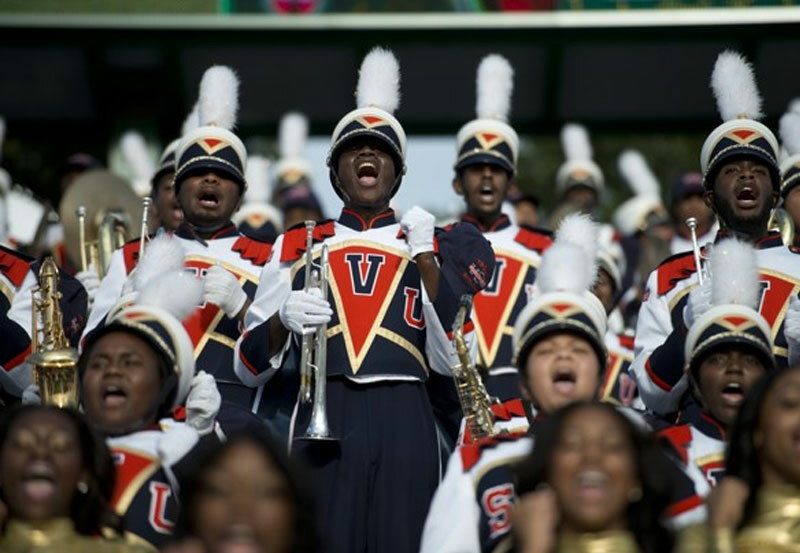 Virginia State University has a population of nearly 6,000 students who are majoring in one of our many bachelors degree, masters level and doctoral programs. 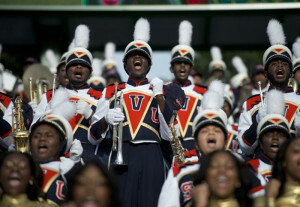 U.S. News & World Report acknowledged VSUs excellence by naming the University the top, public, masters level HBCU in America! 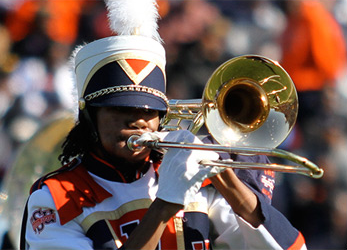 Today, Virginia State University is one of Virginia’s two land-grant institutions. Should you have any questions, concerns or require any additional information about the Trojan Explosion or any of our other musical ensembles, please contact us at 804-524-3697 or via e-mail at Trojan_Explosion@vsu.edu.